This Peanut Trio gift pack consists of a large 40 oz. 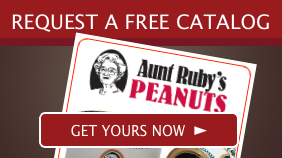 tin each of Honey Roasted, Country Style, and Redskin Peanuts. 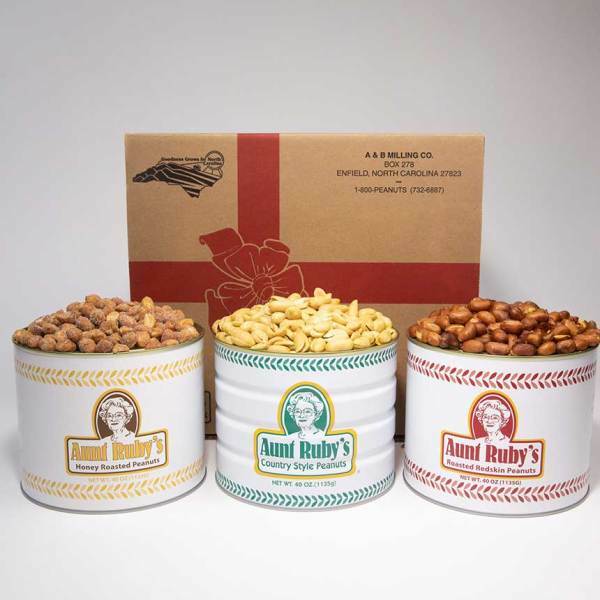 Our favorite trio of treats in the largest size tins is a great gift!